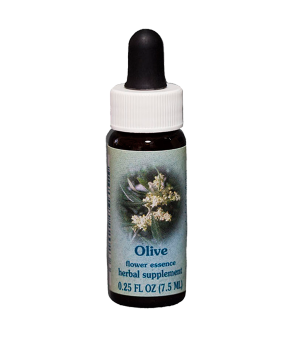 We offer this essence in 7.5 ml. You may buy 1 oz. dropper or spray, under FES, other sprays. A mixture of Yarrow Achillea millefolium, Pink Yarrow Achillea millefolium var. rubra, Golden Yarrow Achillea filipendulina, Arnica Arnica mollis, and Echinacea Echinacea purpurea flower essences, along with herbal tinctures of Yarrow and Echinacea, in a sea salt water base, preserved in brandy. Yarrow Environmental Solution is listed for “Internal EMF Protection and Detoxification” in ZAPPED, a book written by New York Times Bestselling Author Ann Louise Gittleman. Visit her website. The idea for a “radiation remedy” came from the late Dr. Aubrey Westlake of England, who experimented with combinations of English flower remedies in salt water. In personal correspondence with us, he described such a remedy as “indicated when there is a reason to think that the patient may have had an overdose of radiation from nuclear fallout…[or other forms or radiation]. 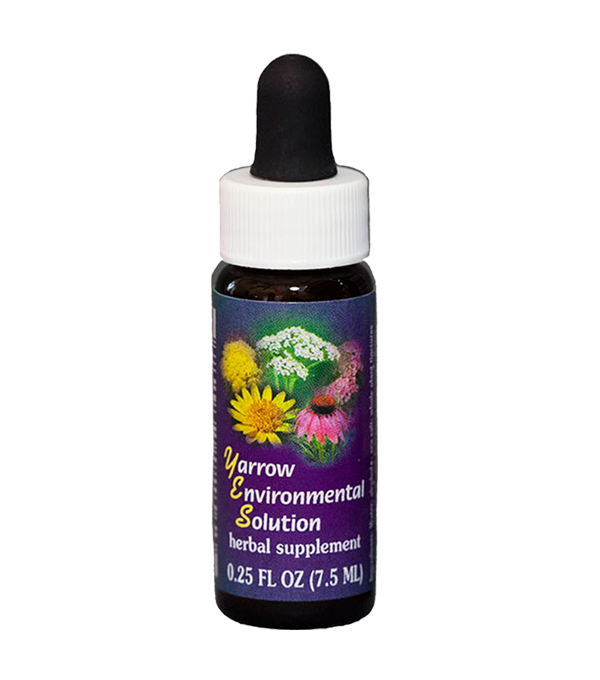 In these cases, the remedy appears to work therapeutically on the etheric body, and not directly on the physical.” During a visit to his home in Hampshire in 1984, we shared with Dr. Westlake the idea of using Yarrow essence as a further formulation of the radiation remedy, an idea which he enthusiastically supported. 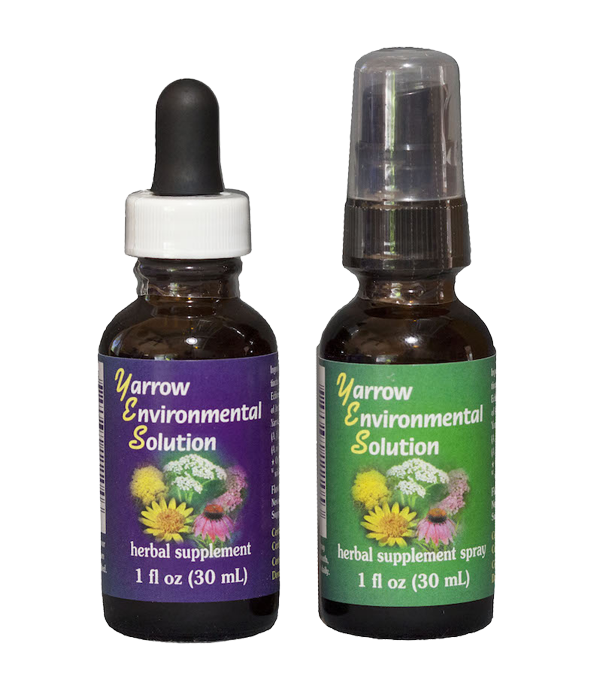 In 2003, we added the essences of Pink Yarrow and Golden Yarrow to further strengthen the formula, and it was renamed Yarrow Environmental Solution. As a general tonic and strengthener to help the individual to meet harsh technological and environmental challenges in the modern world. Before and after exposure to radiation in X-rays, video terminals, airports, radiation treatments. When subjected to forces of geopathic stress, strong electromagnetic fields, or other forms of environmental toxicity. 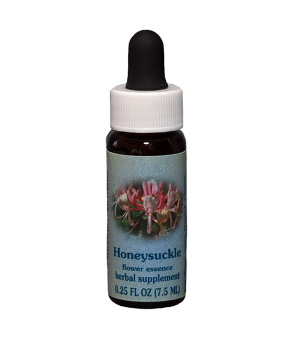 To strengthen the immune system, particularly those who are prone to allergies and chemical sensitivities, or other forms of immune dysfunction. During or after times of extreme stress, especially experiences which seem to shatter or tear apart the core sense of identity and integrity. For those with pronounced sensitivity, which is especially affected when travelling, in large crowds of people or similar taxing situations. Note: The intended action of this formula is on the etheric level. Anyone suffering from physical illness as a result of radiation or other environmental afflictions should immediately consult an appropriate medical practitioner. 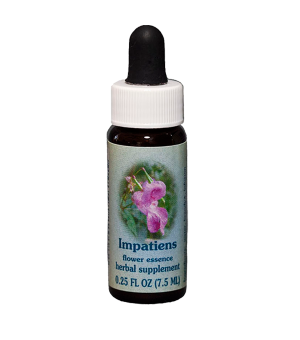 Dosages should be taken directly from the stock bottle, four drops at a time, at least four times a day. 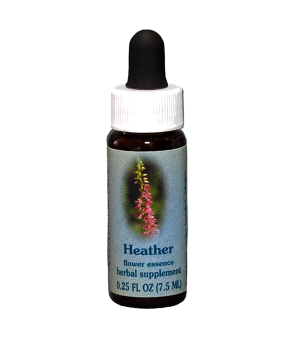 Another dosage method is to add sixteen drops of the stock to a glass of water, stir and sip the mixture throughout the day. 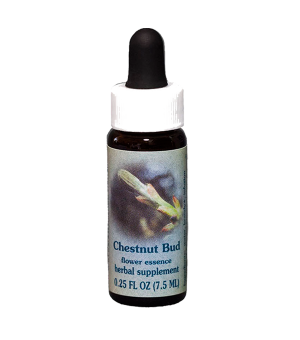 The frequency of these dosages should be increased during and immediately following radiation exposure. 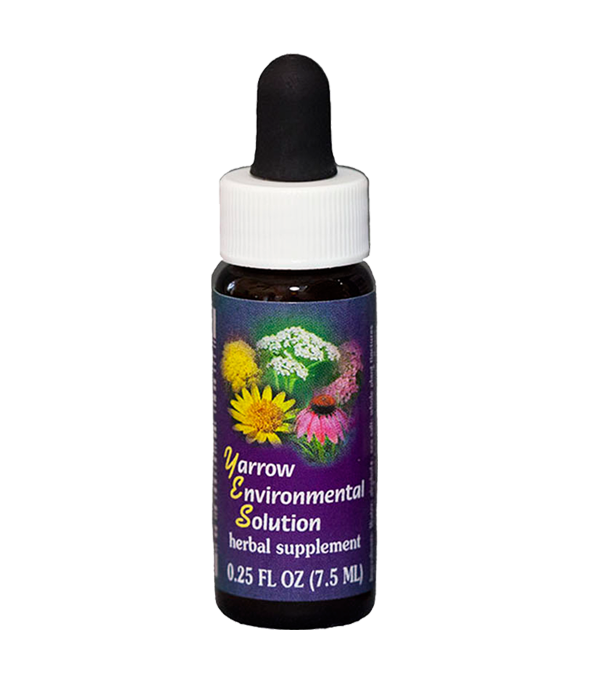 Yarrow Environmental Solution is also very effective in the general environment. It can be put into a misting bottle and sprayed around the entire person or in the surrounding atmosphere. Yarrow Environmental Solution is equally beneficial when added to bath water. Put several dropperfuls in mildly warm bath water, and stir in a lemniscatory (figure eight) pattern for at least one minute. Soak for 20 minutes in this solution, and then lie quietly wrapped in towels for at least one-hour following, to completely absorb the beneficial qualities of the bath.